Ever since it was first hinted there might be a remake of Dario Argento’s classic 1977 horror movie Suspiria, people have been grumbling that it shouldn’t be touched. However, it appears from the new trailer for Call Me By Your Name director Luca Guadagnino’s new take on the story is keen to show this will be a very different film. And it’s potentially a very interesting one. Ever since it was first hinted there might be a remake of Dario Argento’s classic 1977 horror movie Suspiria, people have been grumbling that it shouldn’t be touched. However, it appears the first trailer for Call Me By Your Name director Luca Guadagnino’s new take on the story is keen to show this will be a very different film. Here we are with the 14th film in the ever expanding and ultra-successful MCU (Marvel Cinematic Universe). 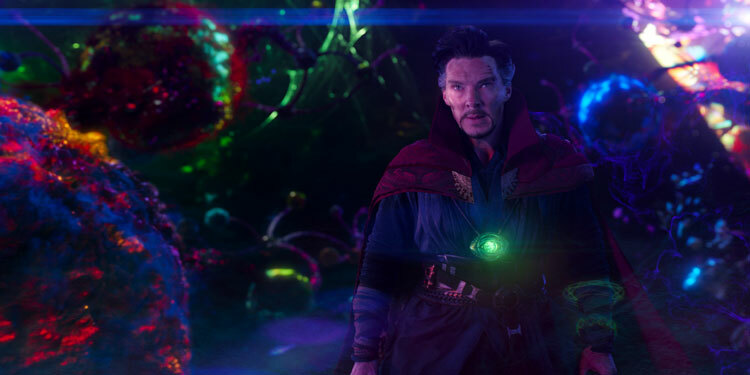 This entry has been touted to be a turning point in the series, just as Thor (2011) introduced aliens and the nine realms; Doctor Strange introduces the Marvel multiverse – a key narrative trope of the comics which essentially means there are infinite versions of worlds and characters just ripe for the picking. Tilda Swinton has always been an actress who’s followed her own convictions and fought for things she believes in. That’s been true since her earliest films and in her personal life. She’s recently been talking to Out about those early days, and the impacts the AIDS crisis in the 1980s and 1990s had on her. It was also at that time that the Thatcher government enacted Clause 28, an insidiously homophobic piece of legislation that banned the ‘promotion’ of homosexuality in schools, but which in reality didn’t just stop the ‘promotion’, but banned almost any mention of it. 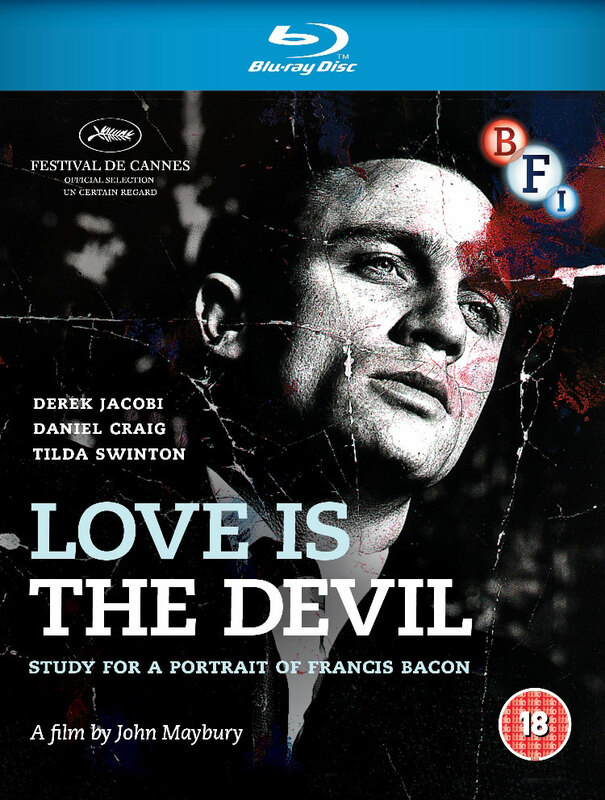 Swinton says of it, “When many of our friends became, often mortally, ill, and then the reactionary right wing started their ominously oppressive campaign of violence on the culture, well-being, and civil rights of the LGBT community and the wider diverse life of the entire country, we joined the vanguard of a resistance movement that needed to be highly active. She also says of her own ‘queerness’, “I have lived for my entire adult life closely integrated into a queer aesthetic, occasionally in situations where I may have been—for months at a time – either the only cis woman present or the only person in a heterosexual relationship, without particularly questioning why it might be strange for me to be included. “The issue of sexuality is a secondary one to the issue of spirit. My analysis is, as my grandmother would say, ‘Horses for courses,’ meaning, each to their own. Queerness is an attitude that, when acknowledged as shared, can bring more people together than could ever be divided by it being used as a term of rejection. Just yesterday we said that it wouldn’t be long until a trailer for Doctor Strange arrived. Well, we were right as it’s now here and you can take a look at it below. The trailer suggests something a little darker than most Marvel movies, as giving us a taste of the magic it will bring to the universe. We also get a look at a bald and rather mystical Tilda Swinton. 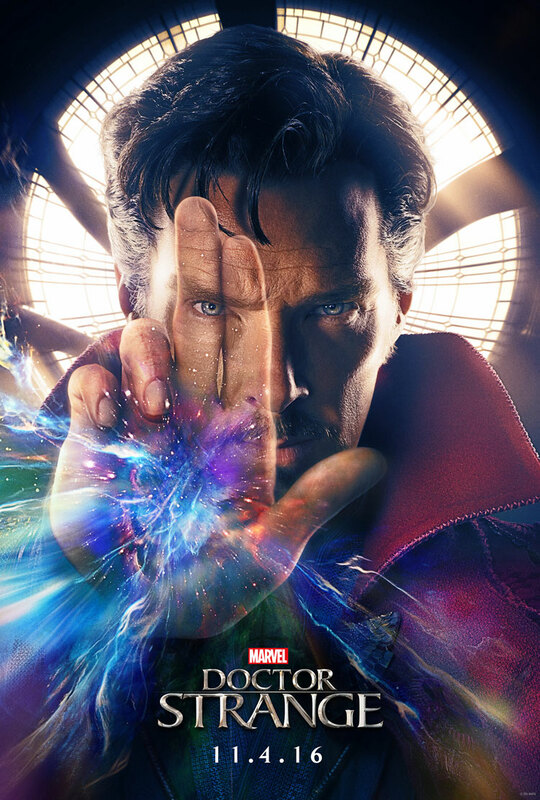 Cumberbatch plays Stephen Vincent Strange, a former neurosurgeon who becomes the next Sorcerer Supreme and primary protector of Earth against magical and mystical threats. Tilda Swinton will play Strange’s mentor, the Ancient One, while Chiwetel Ejiofor will appear as Baron Mordo, who also studies magic under the Ancient One, before becoming Doctor Strange’s nemesis. Mads Mikelsen is also onboard to play one of the main villains.